Year End Reflections 2016 » Linked Foundation » Su Mundo. Nuestro Futuro. Every year as the holiday season begins to permeate every facet of daily life, the concepts of giving and blessings co-mingle with how we reflect on our year at Linked Foundation. What does a blessing look like at Linked? It takes the form of a confident but humble woman in Latin America. A woman whose face perhaps bears deeper wrinkles than a woman of her age in America. Too much sun and too much wind. Too much worry, too much hardship. Yet, the smile crinkles are there too – accenting bright eyes – eyes full of hope and optimism. Several children surround this woman. Proud children. Proud that their mother is healthy and earning a living that support them with sustenance and education. The future of this family is blessed and bright. 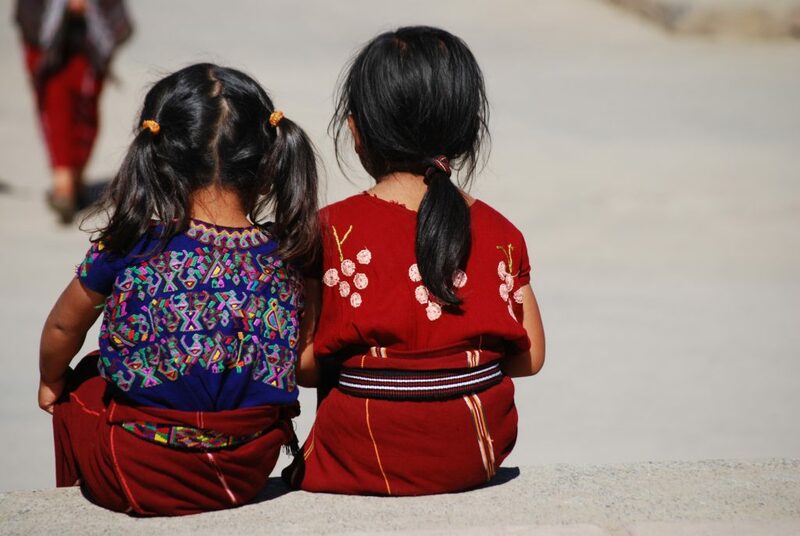 This is our mission at Linked Foundation: To promote and invest in solutions that improve the health and economic self-reliance of women and their families in Latin America. With over a decade of work dedicated to our mission, we’ve witnessed a year of continued positive results from our investments in women both in Latin America and locally. While each of our investments is painstakingly researched and then measured and evaluated, we want to touch on a few 2016 highlights. Our work with Clínicas del Azúcar has been particularly rewarding this year. As diabetes has become Mexico’s #1 killer, successful execution of Clínicas’ mission has become urgent. As “one-stop-shops” for addressing diabetes, each location offers specialized consultations from doctors, nutritionists, and psychologists, lab testing, diagnostics (eyes, feet, and kidneys), as well as educational tools. The patient support center which employs women with diabetes to offer phone-based support services, has been very well received. The 6th and 7th clinics that were funded by Global Partnerships and Linked are operational and profitable and have served several thousand patients over the past few months. Clínicas del Azúcar is a business with a high social mission providing a sustainable solution to tackling the epidemic that is diabetes in Mexico. In Honduras with our nonprofit partner, FUDEIMFA, the community pharmacies initiative is close to reaching sustainability. The 120 health shops provide vital access to anti-diarrheal medications, painkillers, and other pharmaceutical in these remote communities, with an average of 1,000 “lives touched” per month. Another rural pharmacy initiative in Puebla Mexico, Boticas Similares (BOSI), is still in a pilot phase with nine stores with a goal of 20 stores by mid-2017. These health stores are creating access to needed medicines and health products while generating an income for the entrepreneurs who are managing them. As with most social enterprises, it is imperative that a constant feedback loop informs progress. BOSI’s expansion has been slightly slower than initially planned, but the lessons-learned have been invaluable. Knowledge gained around the subject of population critical mass will ensure greater success as new stores open. You may remember our image of a blessing above. We mentioned bright eyes full of hope and optimism. One of our newest investments, SalaUno, is delivering just that: bright eyes. Eye-related health problems are the second greatest cause of disability in Mexico, yet health interventions yield the highest cost benefit ratio. SalaUno’s founders hail from the world of finance and investment banking. They’ve deployed that skill set in a full frontal assault on blindness in Mexico. And the results are impressive. In just five years, they’ve treated 150,000 patients, performed 12,000 cataract surgeries that prevented blindness, and reduced patient waiting time by 41%. What’s more is their staff is 70% female, and 60% of their patients are female. We’re honored to be partnering with such a dynamic, innovative, results-oriented team. second phase of their health program Salud para la Vida. 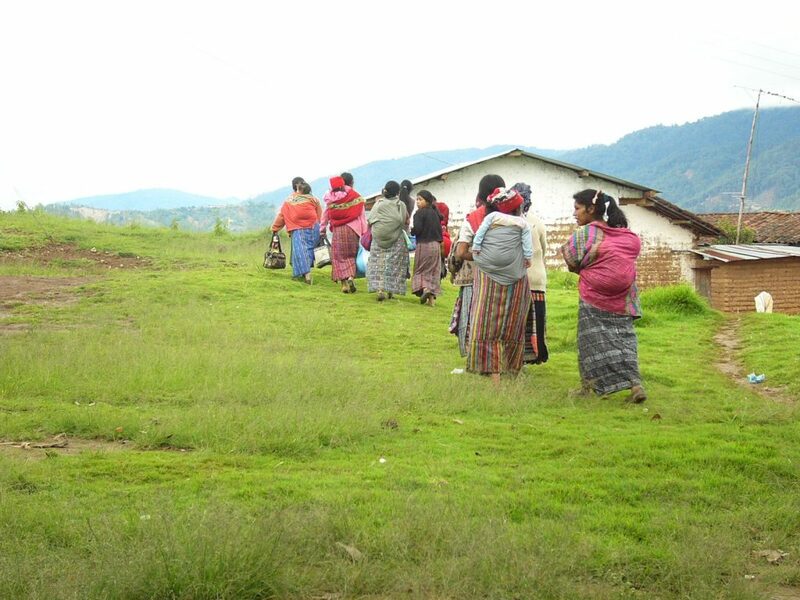 The health program is reaching women in indigenous communities in remote rural areas with a preventive health services package that includes: health education and basic women’s preventive health screenings and follow up care provided by Mayan Health Alliance. The health program has been piloted successfully in one branch and is being tested in the second location. We continue to endeavor to share learning in all the work we do and funded The Case for Social Investment in Microcredit with the Financial Access Initiative written by Timothy Ogden. The report provides a compelling review of the research in microfinance and suggests that social investment and philanthropy will be critical for innovation in leveraging the global microfinance platform for greater sustained impact. Recently featured in a column in The Washington Post, the study revealed that though imperfect, microcredit is making modest inroads into addressing poverty. Back at home, our local funds continue to support outstanding organizations – Cottage Health Systems, Direct Relief, Girls Inc. of Carpinteria, UC Santa Barbara’s Arts & Lectures, the Carpinteria Children’s Project, and Leading from Within. So as we reflect on these final days of 2016, we count our blessings. We count them one woman at a time. I hold each of our partners with deep respect and in gratitude for their commitment to bringing access to health care to those that are most vulnerable. And we are grateful for the opportunity to serve our fellow brothers and sisters in this beautiful place we call Earth.